Mom's Musings: Wordless Wednesday - 2013 Family Pic - This Is How We Do!! 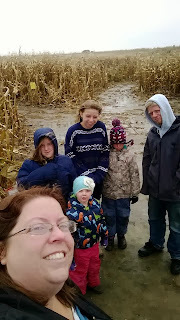 Wordless Wednesday - 2013 Family Pic - This Is How We Do! !